Got a weird issue that i hope someone could help me and others solve it. Note the difference. No pictures and letterhead. Plus layout has changed. Not able to replicate the issue at my end. Which version of ERPNext you are using? Also is it a standard print format or custom print format? Currently we are using erpnext with our local server. 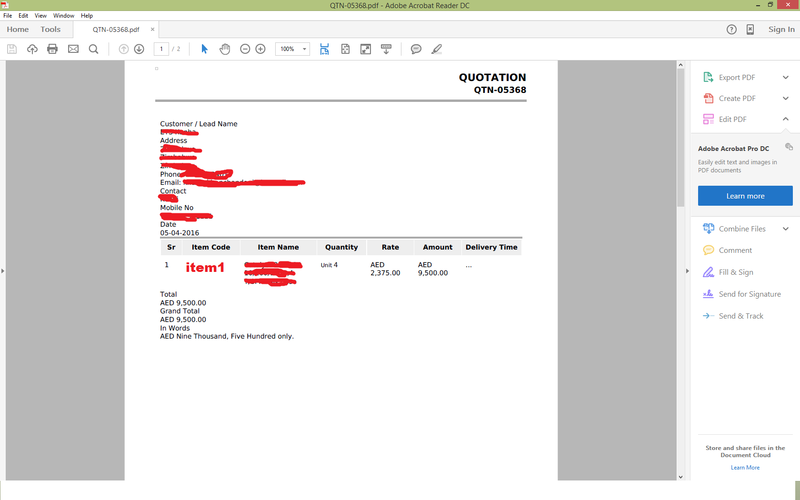 issues on what is showing when our customer received the quotations. Kindly check this issue and inform us of the solution. Your solution for adding the line “host_name”: “http://yourerpnextsite” site_config.json worked! I was lacking the underscore in hostname. Working now. Would just like to verify that is it normal to have the letterhead repeat in every page? None of above works for me. I have the problem generating pdf and sending email with Leads and Order Sales. I installed two months ago, so it’s a recent version of ERPNext. I have restarted the server several times after every option. We have same issue , our server located in local lan , and when we send pdf email to customer they don’t have access to my server , so when i change host name problem not solved . Use the static ip address of your local server. Hi neginy, this worked fine in my local installation. No more problems with the letterhead / format. I can now see images properly. I still have this message you’re refering to, I’m looking for a way to delete the link to the “message”. some one know what’s issue ? I find problem i use “hostname”: “http://192.168.42.51:7005”, i change to “host_name”: “http://192.168.42.51:7005”, and problem solve . now looking how i can remove "View this in your browser" and “Leave this conversation:” ?? Because it’s linked to local ip and server and when we send email to customer it’s not work for them . I have managed to migrate my site to a new server to try and resolve some ongoing problems i have with pdfs attached to emails however it is still not solved. The problem now being, PDF does not show header or product images, formatting is wrong, all the text is justified left and there is an extra page. There are some posts by me and others about this or similar problems which do not seem to help me and some seem abondoned/outdated or not solved. I obviously need this to work … as i am not sure where to begin where do i find the errors relating to this? where do i find the logs? anything need some hints … please ! seems that it has to be host_name, not hostname. I don’t suppose putting a slash at the end of the host name url fixes anything? 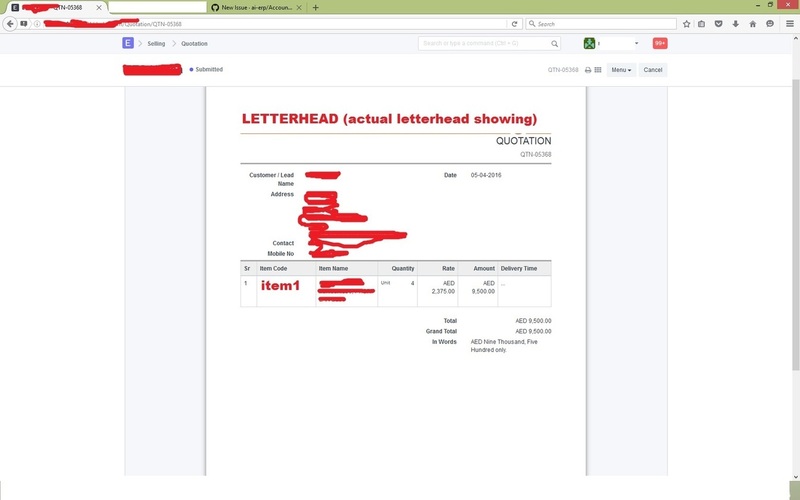 I’m still having issues letterheads missing with emailed pdf’s, although pagination, layout, and generation through browser work perfectly fine.